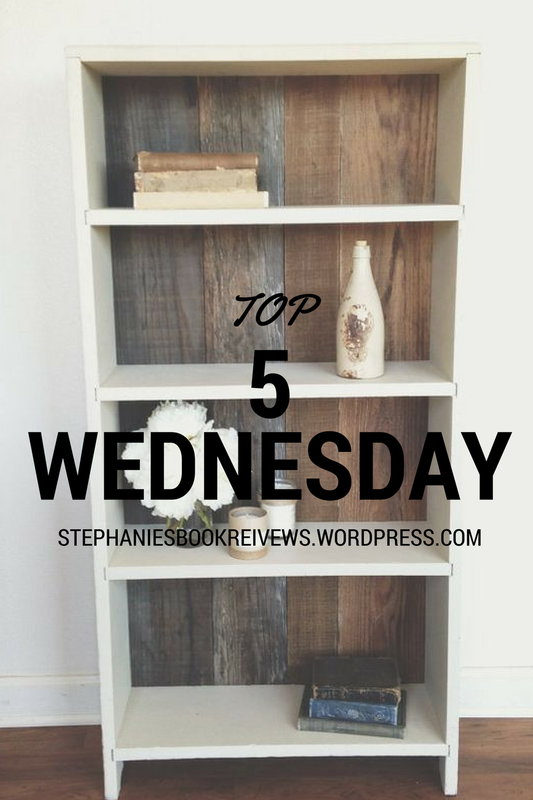 This week’s Top 5 Wednesday, hosted by the Good Reads group, is: 2018 Wishlist – Looking forward into the new year, this is a list of the types of books you’d like to see more of in 2018! Try to avoid actual titles, and discuss themes, genres, or tropes you’d like to see more of in the new year! 1. Books w/in books. What’s better than reading one book? Reading two! 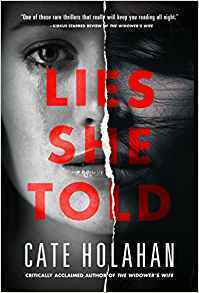 This year I’ve read a couple of books that did this really well (Lies She Told by Cate Holahan and The Weight of Lies by Emily Carpenter) and I would love to read more like them. 2. Realistic Christian characters. Most of the time if a mainstream book includes a “Christian” character it portrays them as some kind of hypocritical psycho. And sure there are lots of people who claim to be Christians who really are hypocritical psychos, but there are many genuine people out there, as well. In 2018 I’d like to see more of the genuine people. I thought Amy Harmon did this really well with Making Faces. 3. 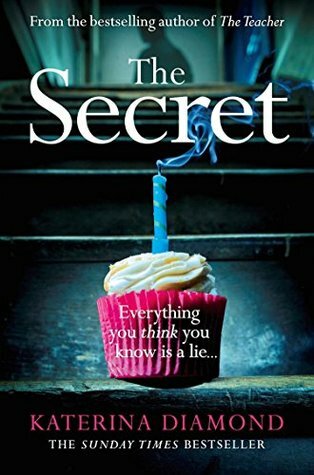 Well-written twists and surprises (that actually surprise me). 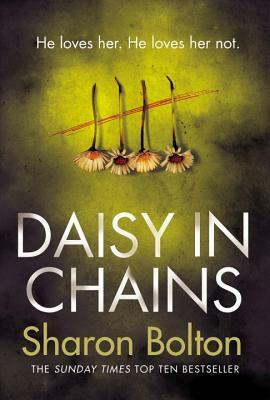 I feel like I can almost always predict the twist in books these days and in 2017 I was pleasantly surprised by several books (such Daisy in Chains by Sharon Bolton, One of Us is Lying by Karen M. McManus and The Wife Between Us by Greer Hendricks and Sarah Pekkanen – which actually publishes in 2018). 4. Fake Relationships. This is my favorite romance trope and I am always on the look out for a good fake relationship story. 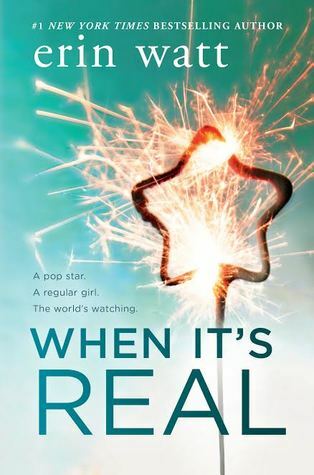 This year’s favorite was When It’s Real by Erin Watt. 5. Alternative Formatting. Sometimes this annoys me because I read e-books about 95% of the time and lots of alternative formatting makes things unreadable, but I do love them in physical format. 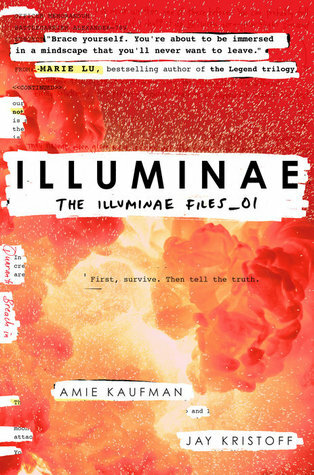 Even though I wasn’t blown away by the actual story, I really loved the formatting for Illuminae by Jay Kristoff and Amie Kaufman. 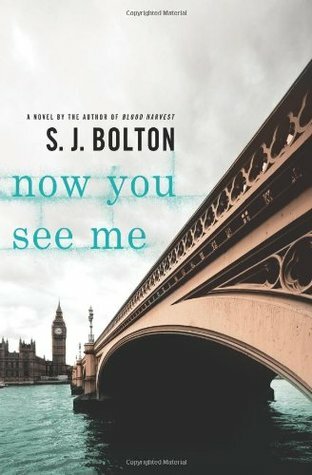 What type of books are on your 2018 Wishlist? 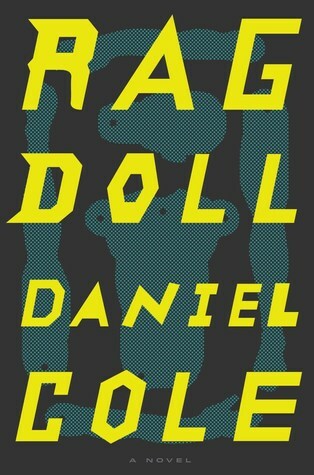 What are some of your favorite books you read this year? 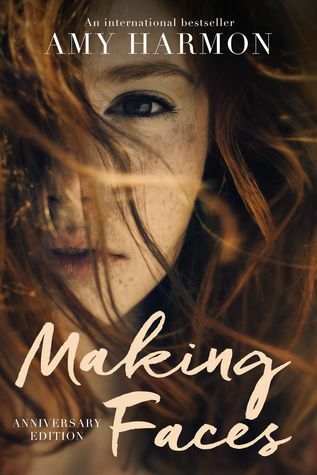 This is a book that I have been looking forward to for a long time and I’m so happy to report that it not only lived up to my expectations, but surpassed them. I’m having a hard time organizing my thoughts on this so I’m just going to list it all out. -I’m really glad that we got all 4 POVs. I really felt like I got to know all the characters and connect with them. 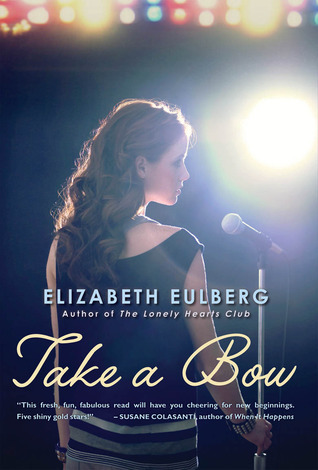 The story is really character driven and each of the Bayview Four showed tremendous growth throughout the book. I liked all of the characters, especially Cooper and Nate, (though it did take me a little while to warm up to Addy) and really appreciated how different they all were and how the situation changed them all for the better (cue Breakfast Club reference). My only complaint with it is that they are all told in 1st person and their voices are not that unique. There were a few times (when there were two or more of the characters in the same scene) that I forgot which POV I was reading. -The mystery was clever and well plotted. I honestly was not expecting to be at all surprised, but I was. There were parts that I suspected, but the full reveal was something I hadn’t guessed and I can’t tell you how long it’s been since I didn’t figure out what was happening long before it was revealed. I also loved that there are clues all along the way so the answer doesn’t come out of left field. -I shipped Bronwyn and Nate so hard!! I loved watching their old acquaintance turn into friendship and then turn into more. They were so cute together (even though I’m sure Nate would hate being described as cute) and I loved every scene that had the two of them in it. 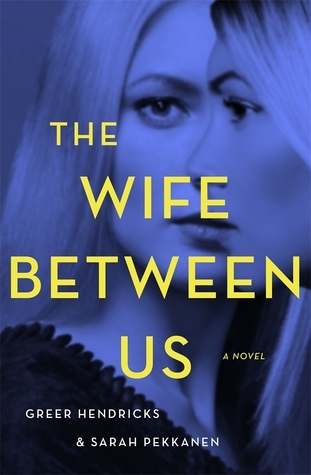 There were a few times where it felt like maybe the romantic storyline was taking a little more center stage than the mystery (especially in the epilogue), but I just loved them so much that I don’t really care. -There is a part where Buffy the Vampire Slayer is referred to as a “retro vampire show” and I have never felt so old. -Family love. I liked that each character had at least one present and supportive family member. So often in YA the families are either mostly absent or completely awful, but not here. There were still some parental awfulness, but there was a lot more positive family relationships portrayed. I especially loved Addy’s sister, Ashton, and Bronwyn’s sister, Maeve. 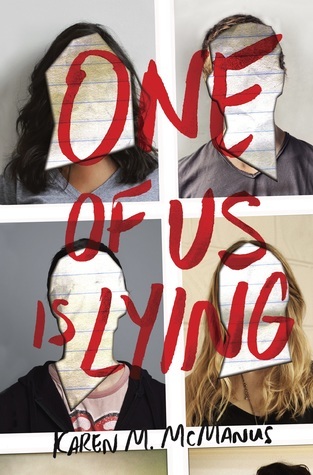 Overall, I loved One of Us Is Lying. 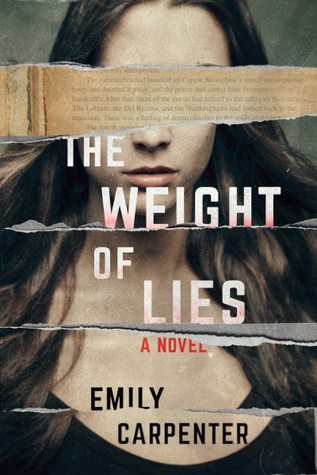 It’s a very impressive debut with a well plotted mystery and amazing character development. 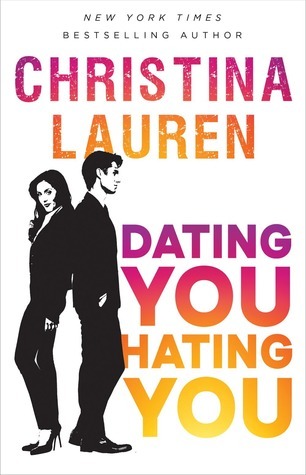 This is definitely one that I recommend and know that I will be re-reading it in the future. I really look forward to reading whatever McManus writes next.